June 13, 2016 - DBS Residential Solutions has been nominated for the BBB Torch Award for Ethics. 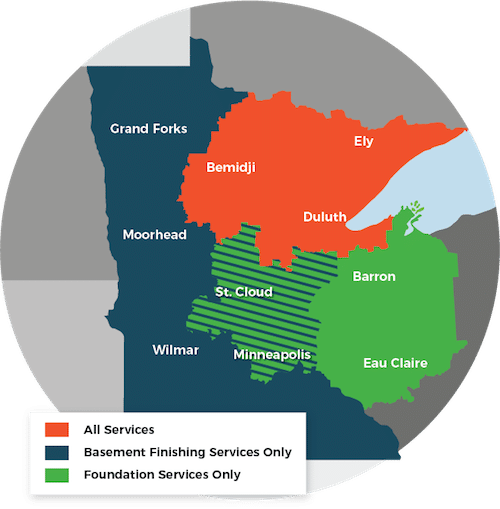 May 20, 2014 - With radon mitigation becoming a serious health concern across the U.S., DBS has joined the National Radon Defense network to add to their plethora of service offerings. Find out more here. October 19, 2012 - Foundation Supportworks Solutions has recently been awarded at the Team Basement Systems International Convention.